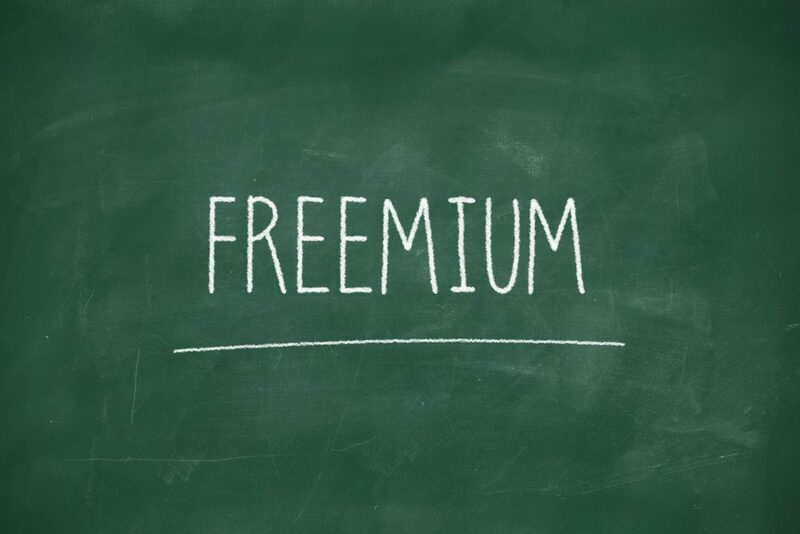 Freemiums are a hot topic with building a business online. As you grow, your business will need to evolve it’s offerings. However, there is always a place to start. Out of the gate you can’t just start with a 30 Day time management course like Chalene Johnson has created. You have to create something that fits with in your realm of time and resources available. This is a light over view of how to choose a freemium. We will help you learn in more detail how to create more complex freemiums in later courses. Getting the basics down first is always important. However, you need to make sure you have your Avatar created first. So please go to that course and complete that one first.